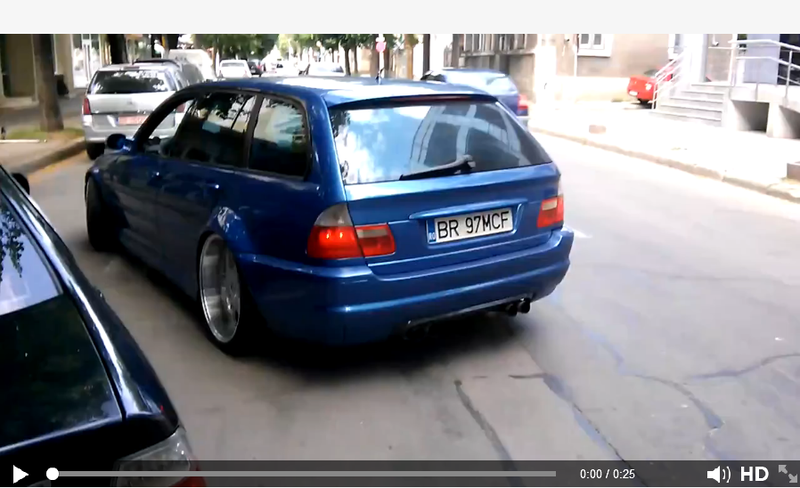 The Audi RS4 has it coming… Pulling 800 HP this S45 Turbo M3 powered BMW E46 Wagon is a ROMANIAN AWD ANIMAL! YouTube and Hosted Video available – Enjoy! (YouTube version is edited).